League Two side Lincoln City have signed midfielder Kellan Gordon from Derby County on a loan deal until January. 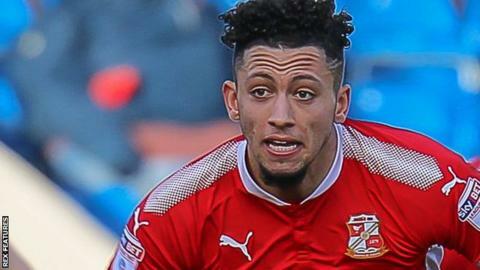 The 20-year-old, who is yet to play a league game for the Rams, spent last season on loan at Swindon Town, scoring four goals in 31 appearances. Gordon will be available for Lincoln's EFL Cup tie away to Blackburn Rovers on Tuesday evening. The Imps are top of League Two with 13 points from five matches.